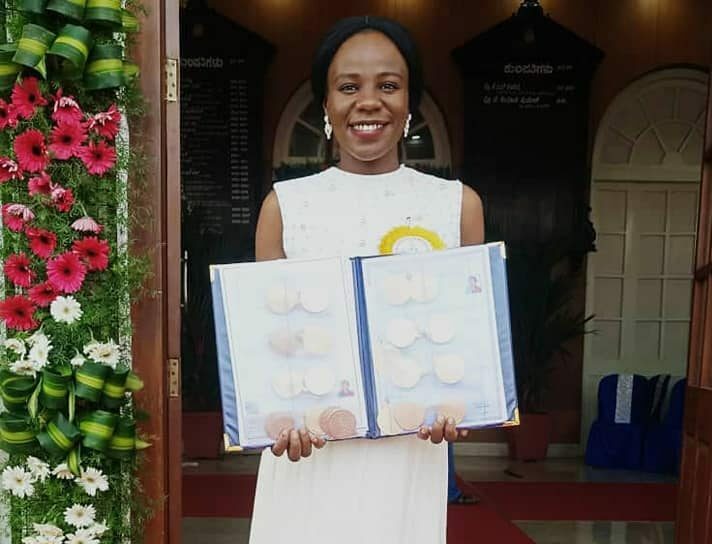 Stella Emelife Chinelo, a 2012/2013 First Class graduate of Chemistry from Usmanu Danfodiyo University Sokoto, has broken a 100- year academic record at the 99th convocation ceremony of the Mysore University, India to emerge overall best graduating student. Stella who emerged the Best Graduating Student for a Masters Degree programme received outstanding honours for her impressive grades and achievements during her program. With a final grade point (FGP) of 9.263%, she received a total of 20 gold medals and five cash prizes at the 99th annual convocation of the university last weekend. According to the University of Mysore, this is perhaps the first time in the recent years that a foreign student has bagged so many gold medals. 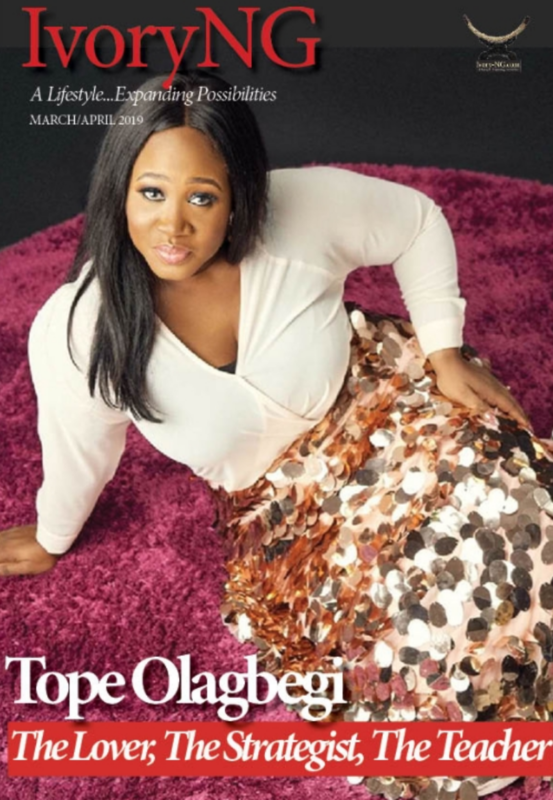 Stella, during her first degree, also graduated the overall best student of Usmanu Danfodiyo University Sokoto, Nigeria, in the 2012/13 set with 4.86 CGPA.